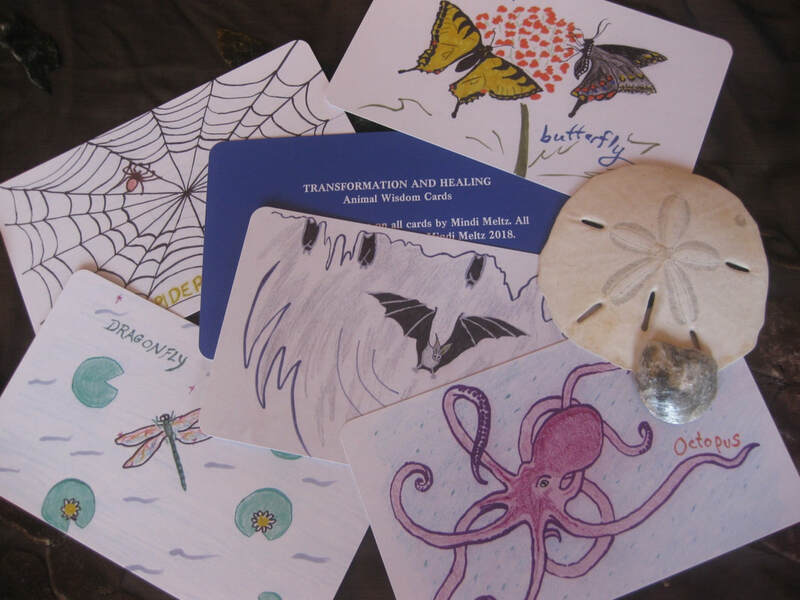 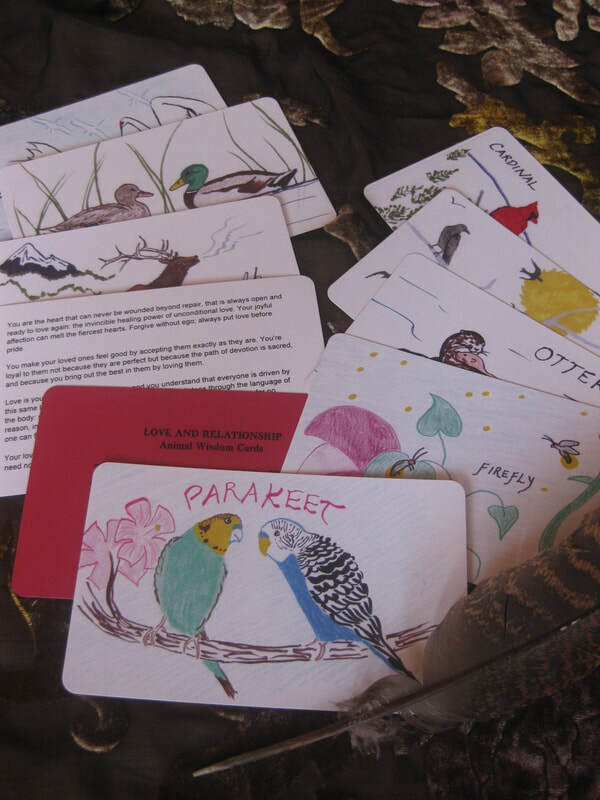 In addition to the Customized Animal Wisdom Card decks, I also offer the following pre-made, themed decks. 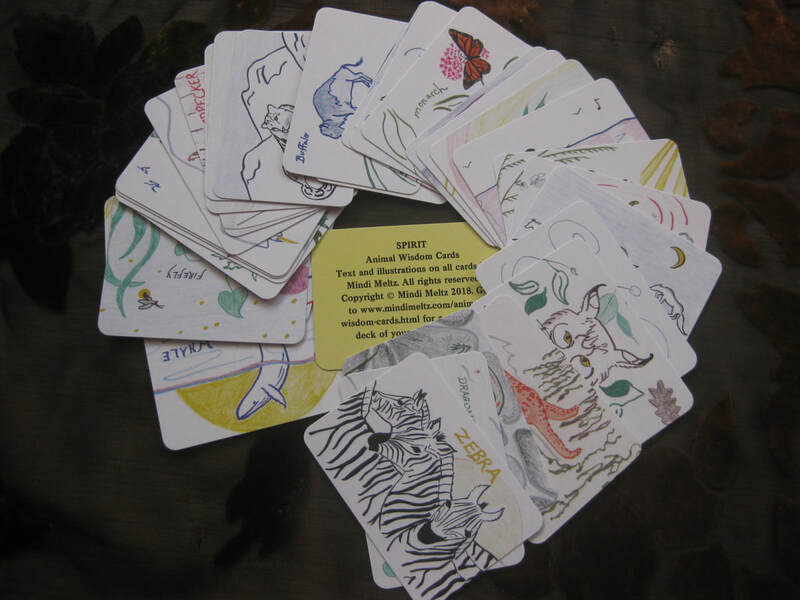 The animals in these decks are pre-chosen for these themes, with each message focusing on these symbolic aspects of the animal's life. 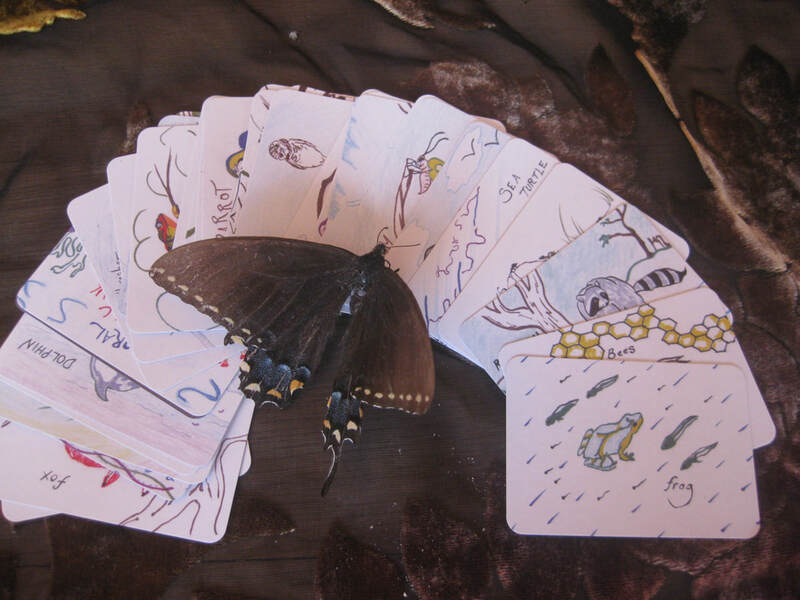 Click on each deck below for more information.